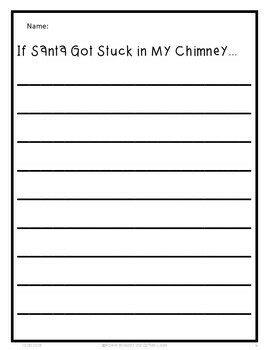 Perfect for Christmas Writing! 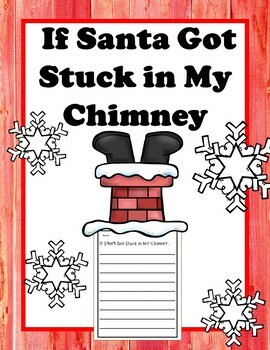 Imagine if Santa got stuck in your chimney!! Help students persuade, imagine, or teach voice writing!